Microsoft has finally spilled the beans about its manufacturing partners for Windows Phone 7. While Google had just HTC for its sole branded Nexus One, Microsoft seems to have a very impressive and surprising line up of partners for manufacturing. After plenty of rumors, Microsoft has confirmed that HTC and Dell are included in the list of manufactures. Some of the other partners were already confirmed which include ASUS, LG and Samsung. The launch of the Windows Phone 7 OS seems to be very near, owning to the recent Technical Preview milestone. 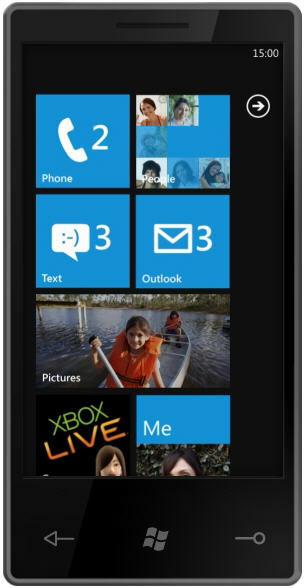 So we are hoping that the phone manufacturers should be ready with Windows Phone 7 cellphones by the end of this year. Also for the publicity Microsoft will be giving a free Windows Phone 7 phone to each of its 90,000 employees.